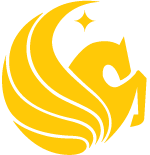 Since 2014, Limbitless Solutions has been an innovative presence for bionics and disability solutions in the University of Central Florida (UCF) community and nationwide. 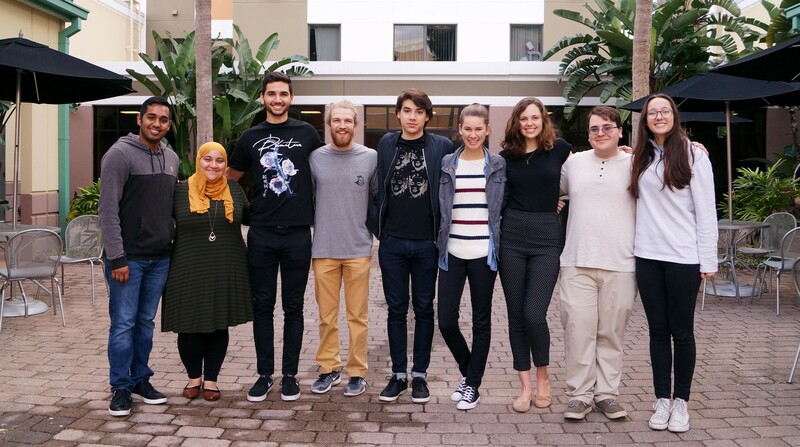 They celebrated a new milestone this spring with the official launch of the Limbitless Scholars Program, of which a third of the members are Burnett Honors Scholars. 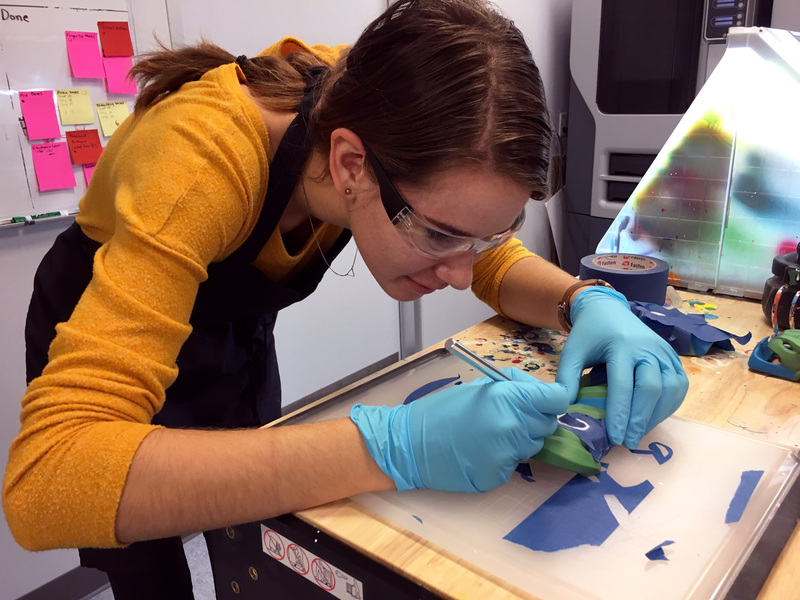 “On any given day in the Limbitless Lab, you can find people sanding and painting 3D-printed prosthetics, programming websites, creating content for social media, designing accessible games, learning how to network with professionals, and more,” explained Public Relations/Media intern, Ashley Rickman. Rickman discovered Limbitless when they presented at Honors Symposium last fall. Motivated by their cause, she emailed Limbitless to apply [for the internship] that same night. From the Burnett Honors College family, congrats to these ten students on becoming Limbitless Scholars! Create, inspire, and continue to strive for excellence in all that you do. 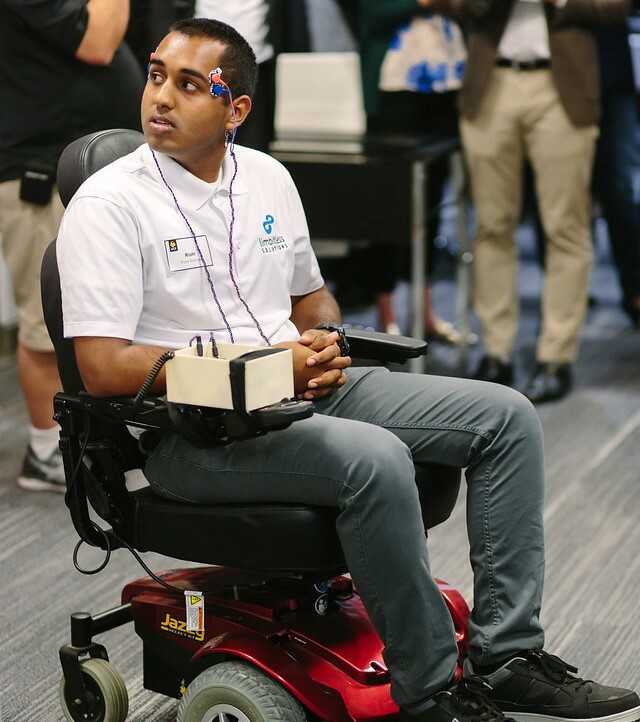 Rishi Badeo; Biomedical Science and Mechanical Engineering Major; Engineering Team Scholar. Anna Kester, Studio Art Major and Visual Art Team Scholar. Photos courtesy of Limbitless Solutions.